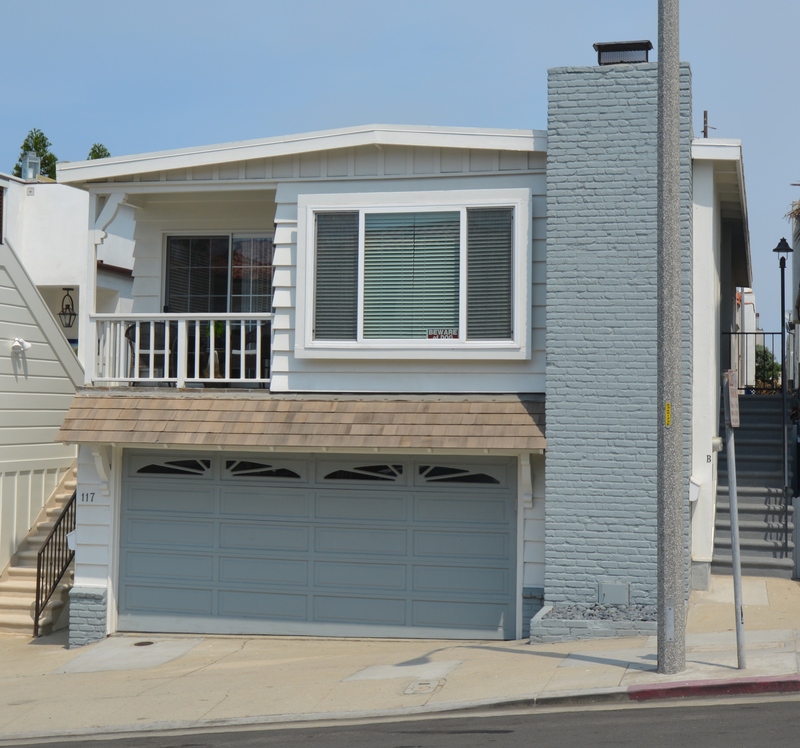 Manhattan Beach is an affluent beachfront city located in an area of less than four square miles in the southwestern part of Los Angeles County. 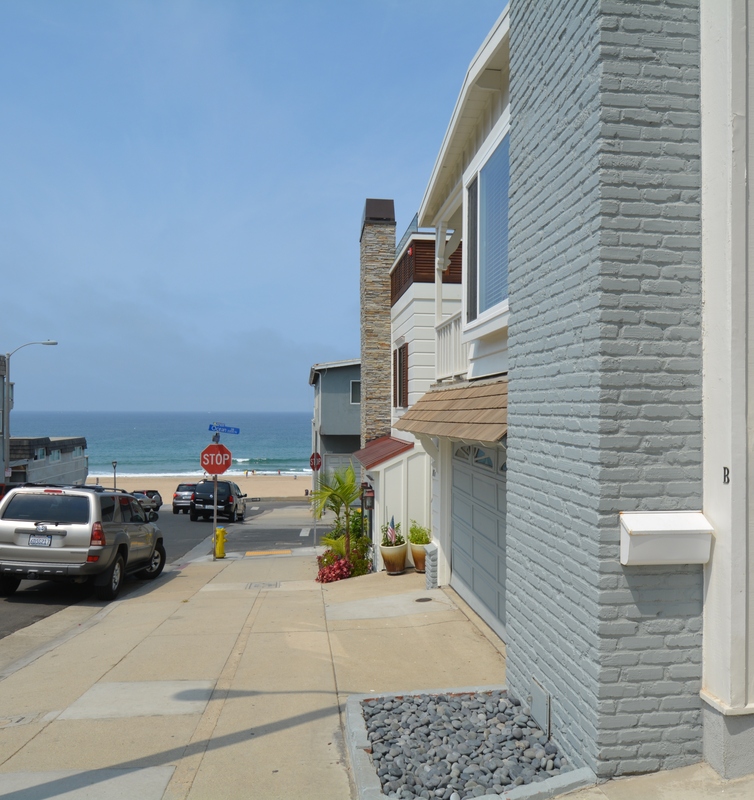 The city is located on the Pacific Ocean coast just south of El Segundo and north of Hermosa Beach. Combined with the city’s exceptional quality of life, spectacular beaches, and iconic piers makes the Beach Cities one of the most desirable and highly valued places to live in the region. This vibrant community features pristine beachfront property with numerous green and open spaces. 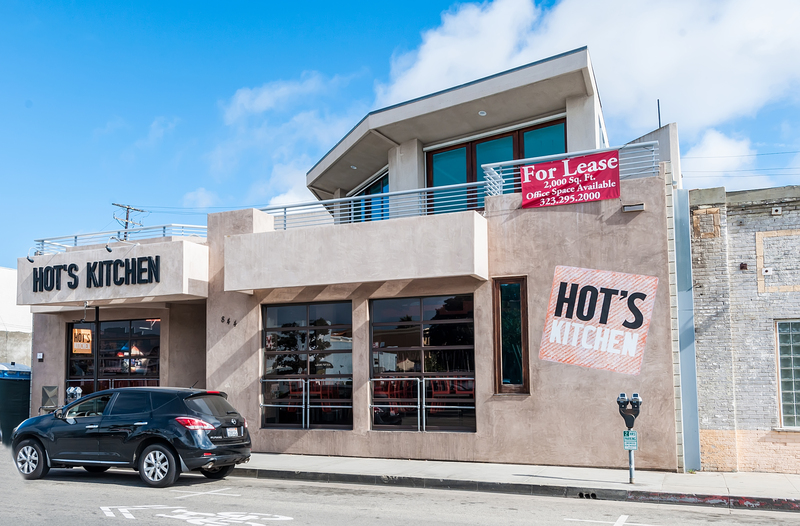 Also, downtown Manhattan Beach is home to renowned specialty boutique shopping and the best eclectic dining scene around with everything from beach front fine dining to the local Italian joint. 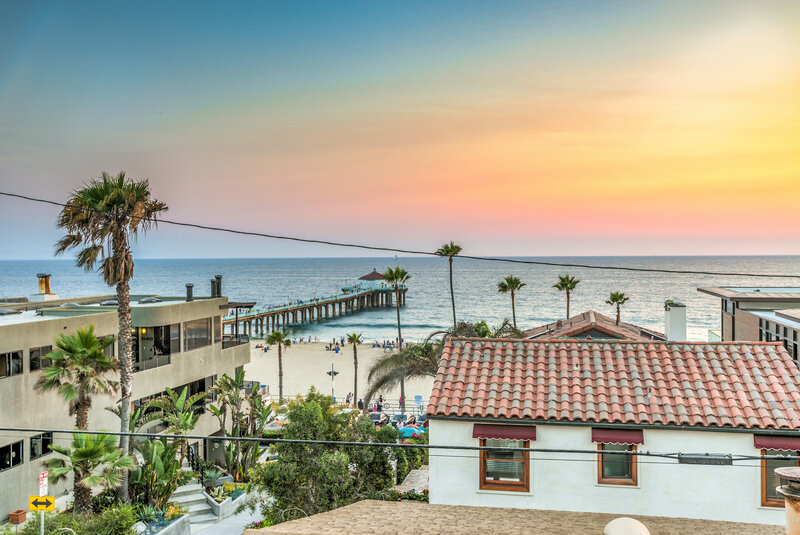 Manhattan Beach has a well-deserved reputation for being one of the best places to live not just in Southern California, but the country as a whole. 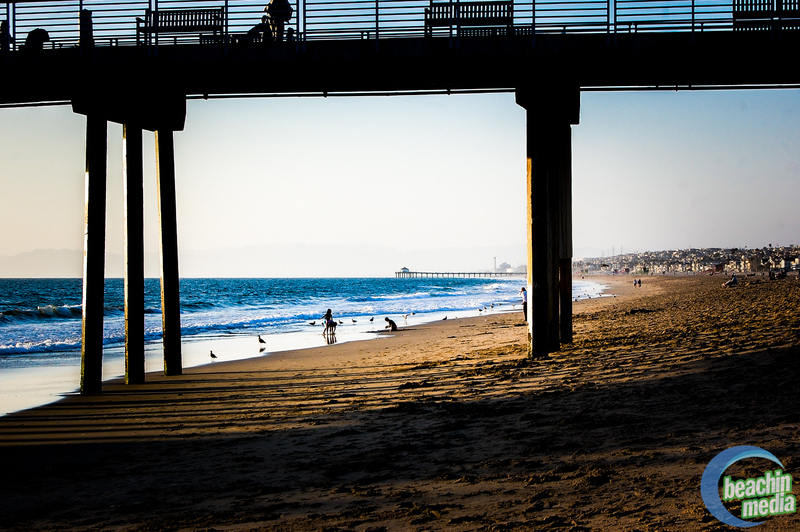 Manhattan Beach is renowned for its casual culture with a rich history of surfing, beach volleyball, and even pedaling The Strand on a beach cruiser. 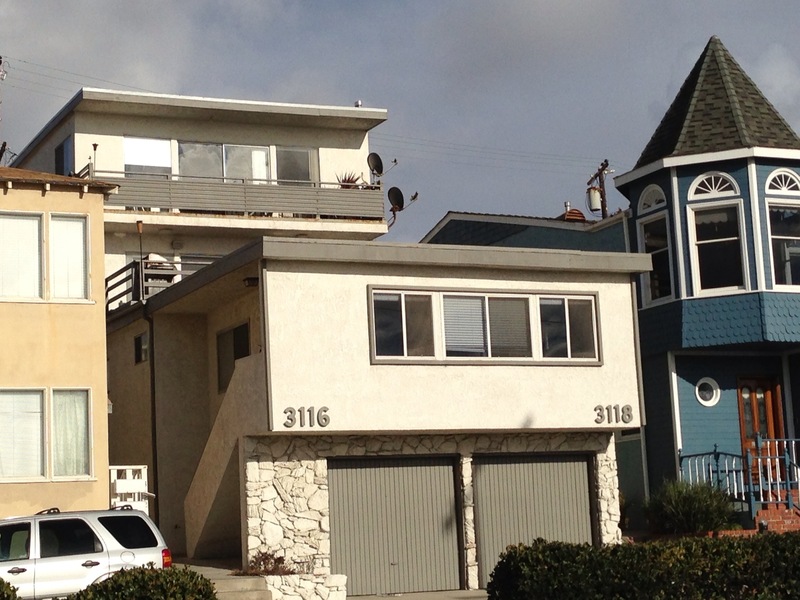 More Financial and Media executives work within Manhattan Beach than 90% of the communities in America. 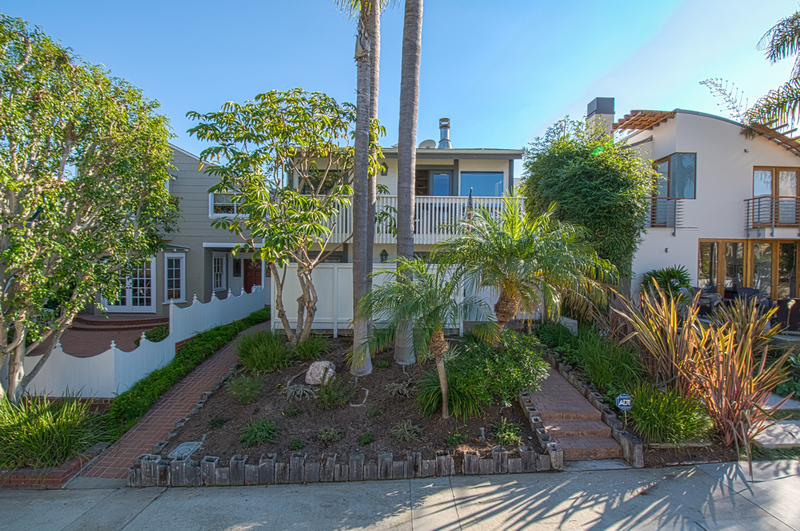 This concentration of individuals keeps Manhattan Beach fresh and while not large, also attracts the highest concentration of wealthy, young, educated professionals and athletes alike who help shape the character of the city as well. The Beach Cities have always been regarded as the exclusive spot to call home, just ask our locals! 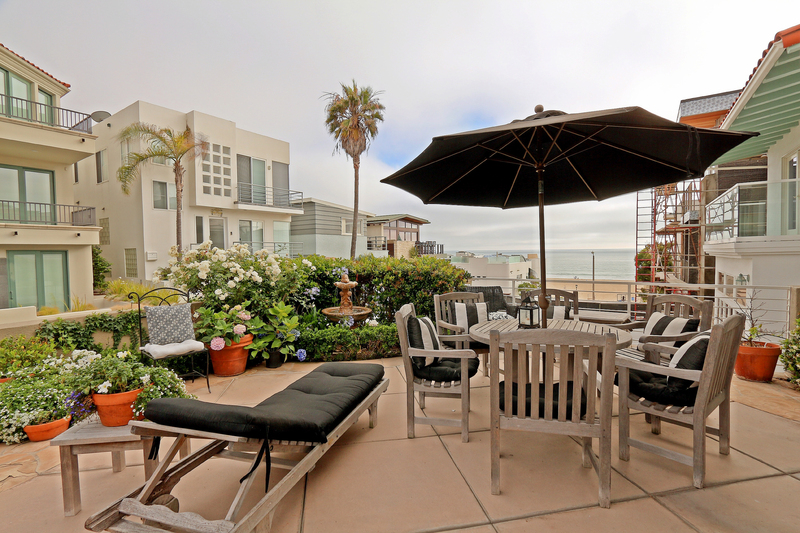 If you’re looking for a Beach Cities Rental, you’ve come to the right place!